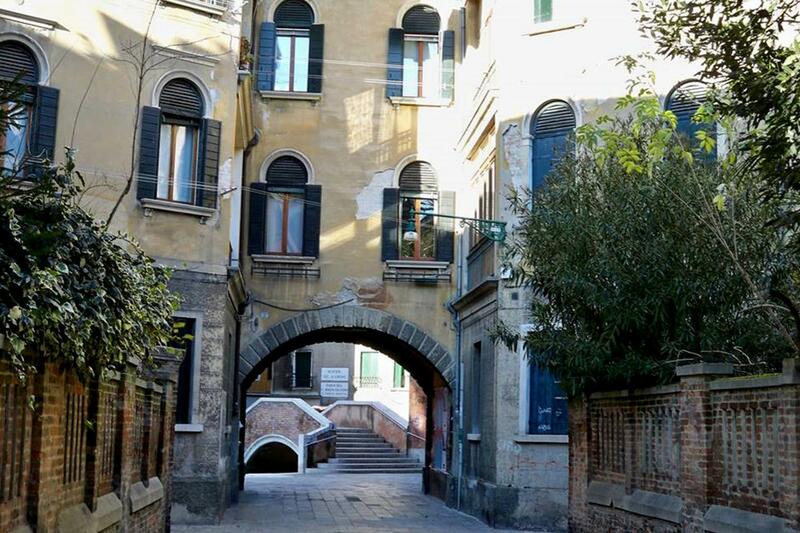 This walking tour will take you into the most hidden and unusual corners of Venice, learning interesting facts about its history and everyday life in a water city. 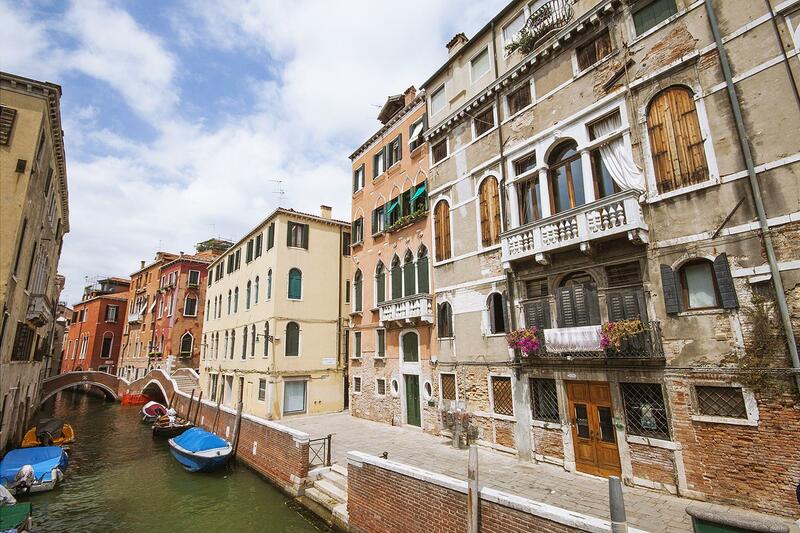 Get off the beaten track with our expert guides ready to introduce you to the hidden treasures of Venice, as well as the quieter and more charming corners of the city. 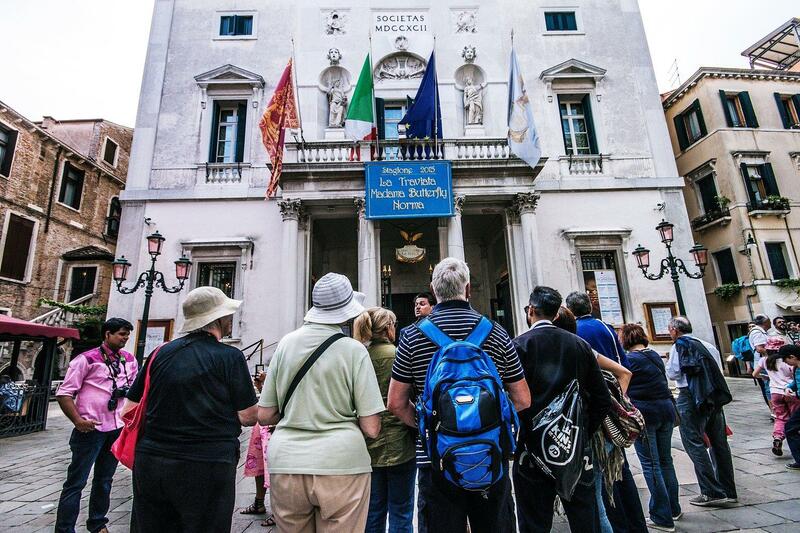 This amazing walking tour will take us among some of the most suggestive corners of Venice, starting from La Fenice Theater (external). La Fenice is one of the major Opera theatres in Italy and in the world, every year hosting important Opera shows attracting Opera enthusiasts from all over the world. 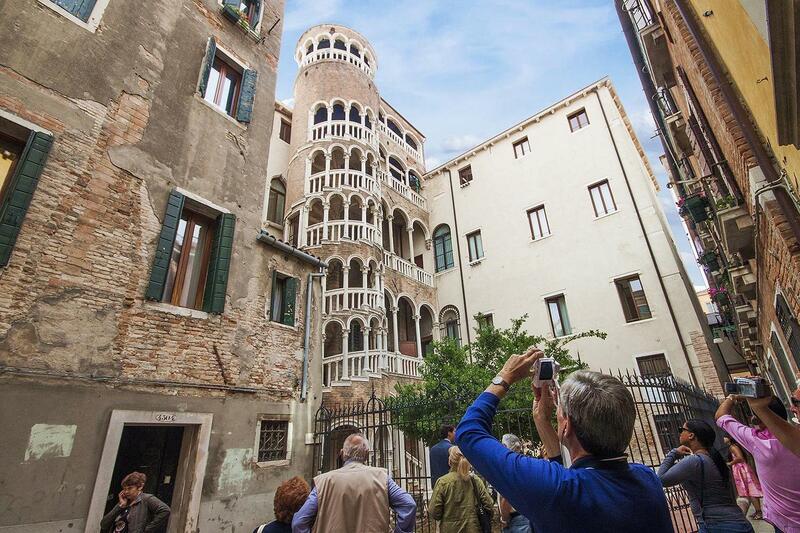 Another particular and hidden corner we will discover is the "Scala of the Bovolo", an extraordinary example of Venetian architecture: gothic art mixed with renaissance style. 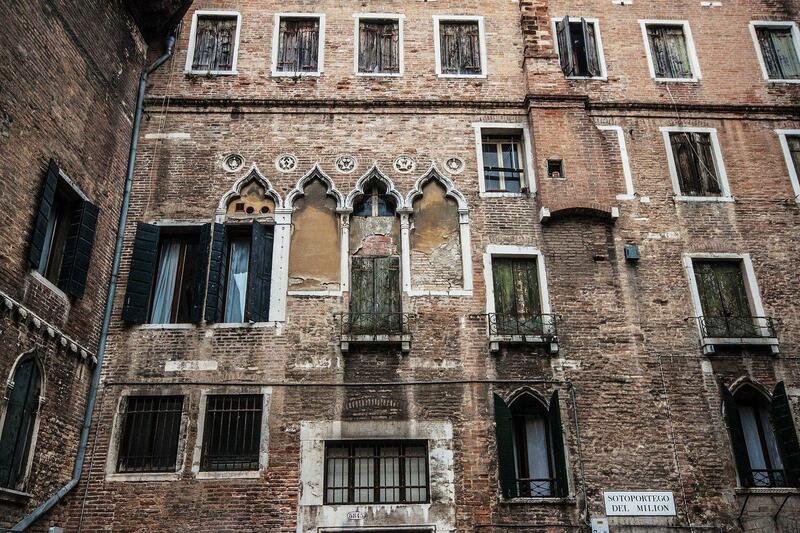 A tiny "calle" (Venice's alley) will take us to this hidden and precious architectural gem. 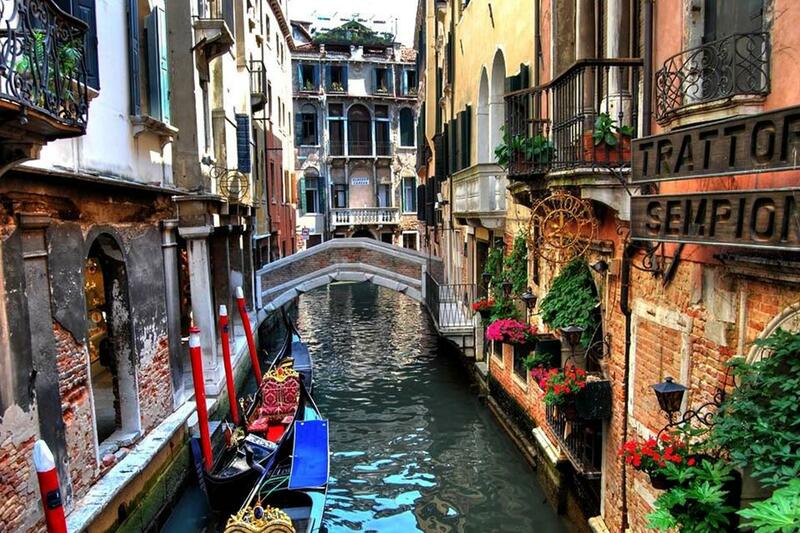 We will then stroll among the elegant area surrounding Rialto bridge, the most famous of the bridges that cross the Grand Canal. 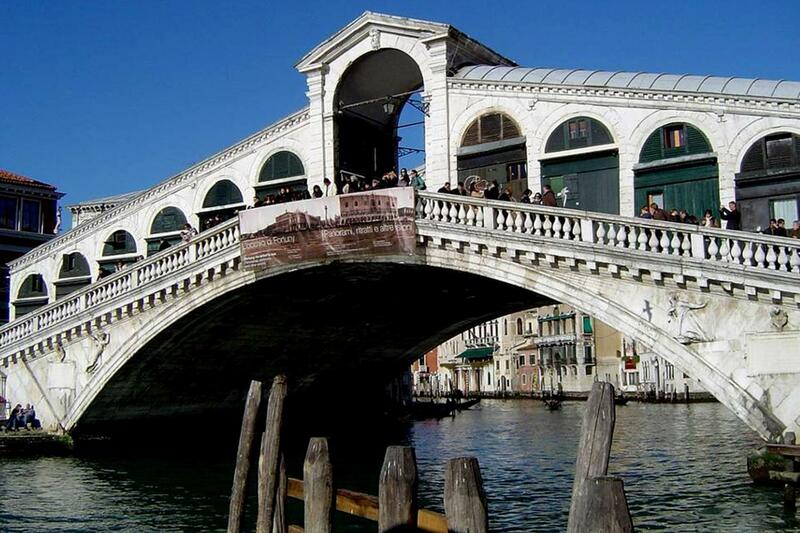 Rialto bridge is an elegant, arched stone bridge lined with arcades and shops on each side, and was the first bridge to be built on the Grand canal, connecting two different parts of the city. Please note this tour does not include entrance to main sites and it will completely take place outside (only external comments of the various sites will be provided). 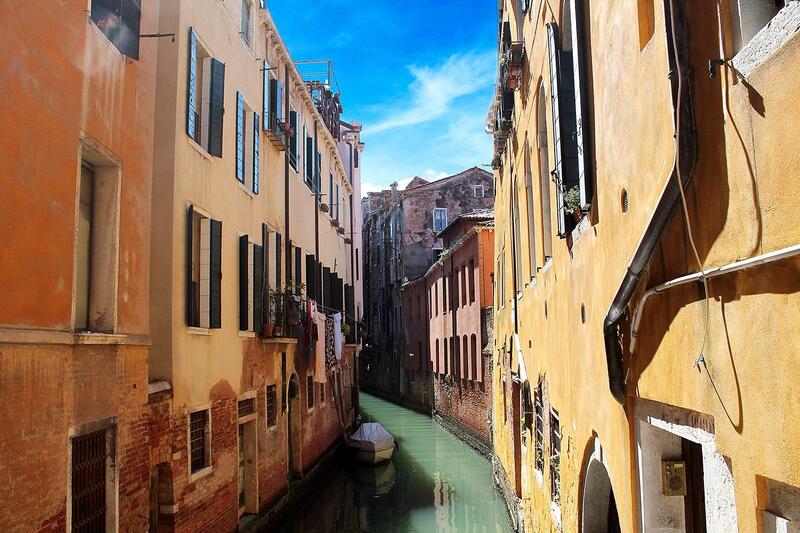 During our walk we will be escorted by our professional guide, who will make the tour even more captivating by telling interesting facts about Venice while visiting its most famous sites. Please note that the tour might be multilingual in Winter season (depending on the number of participants).